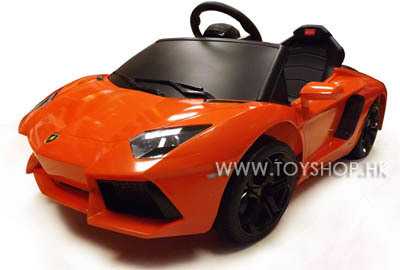 Rastar brand Lamborghini Aventador replica battery-operated ride-on car. This is an officially licensed product. Trademark(s) belong to their respective owners.